"Hands-down, the most thorough and detailed eye exam I have ever experienced." "Dr. Frazee is an excellent eye doctor." "He has a great bedside manner and explains things well." "Dr. Frazee is a great doctor, very personable and knowledgeable." "Great overall experience! I would recommend this practice." $125 OFF a Complete Pair of Progressive or Trifocal Prescription Glasses! 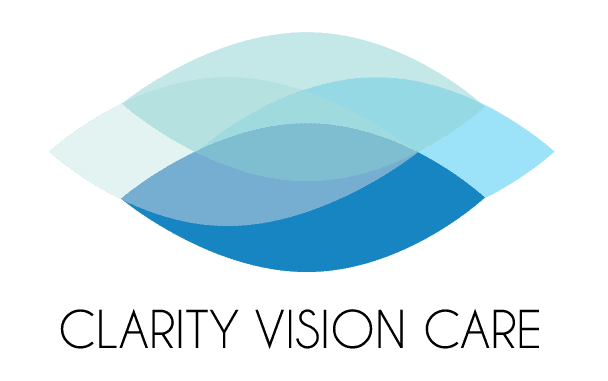 Clarity Vision Care at the Office of Dr. Hieu Huynh!